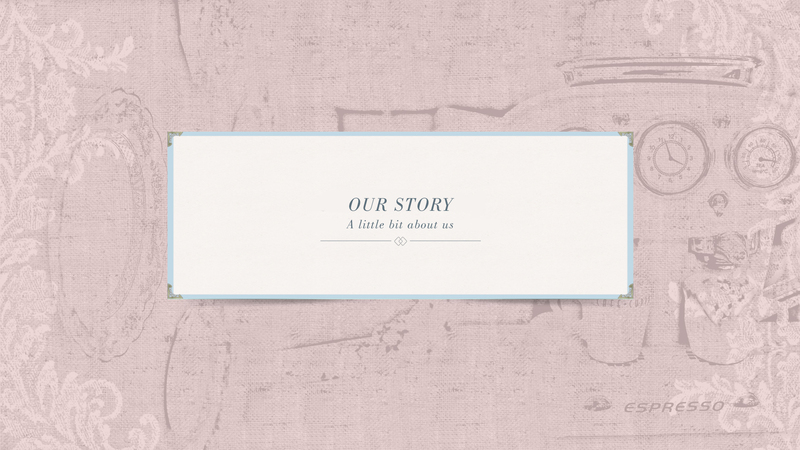 The Tea Terrace is the brainchild of entrepreneurs Ehab and Rowena Shouly. When the husband and wife team set out in 2009 to create a new concept in food and beverage, they noticed there was an abundance of coffee shops in Britain yet very few tea rooms in a country which is the highest per capita tea consumer in the world, and where tea is the number one beverage. When Ehab and Rowena started doing their research for their hospitality project, they found that people in the UK drink more than 165 million cups of tea each day! That's an astonishing 60.23 billion cups of tea each year! 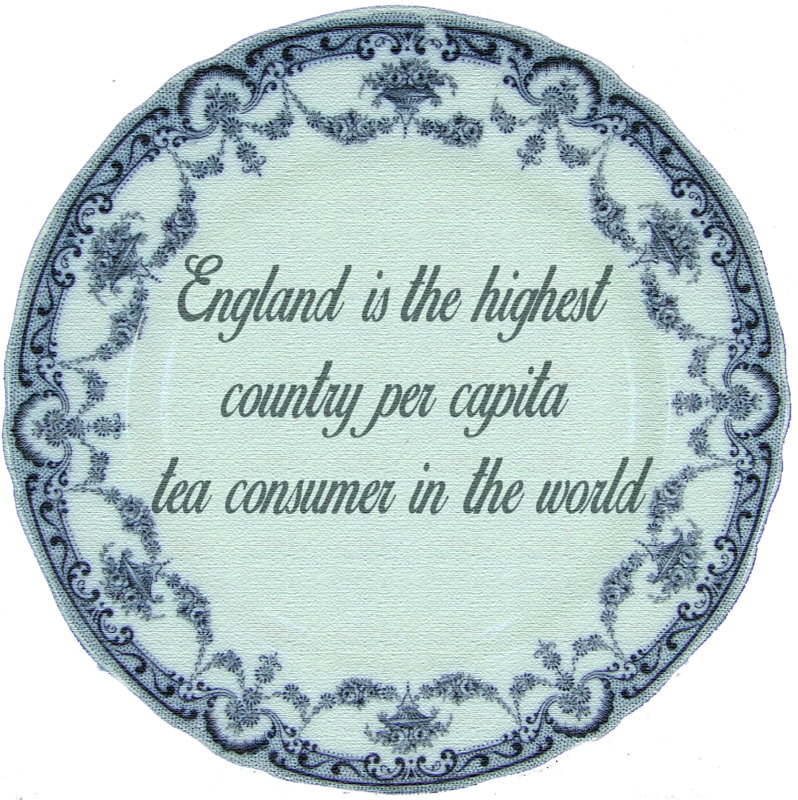 That means every citizen in the United Kingdom consumes on average 2.5 kilograms of tea per year! Both of them being lovers of tea, rather than coffee, and having always enjoyed the tradition of Afternoon Tea at a variety of London's 5-star hotels during their many holidays in London while living in Dubai, Ehab and Rowena decided that there was a market for bringing the tradition of Afternoon Tea to everybody not just people who can afford to enjoy Afternoon Tea at a 5-star hotel. They were inspired by the famous quote by noted French aristocrat and author Francois de La Rochefoucauld who visited England in 1784 and wrote in his famous travel memoir A Frenchman in England: "Throughout the whole of England the drinking of tea is general. You have it twice a day and though the expense is considerable, the humblest peasant has his tea, just like the rich man." 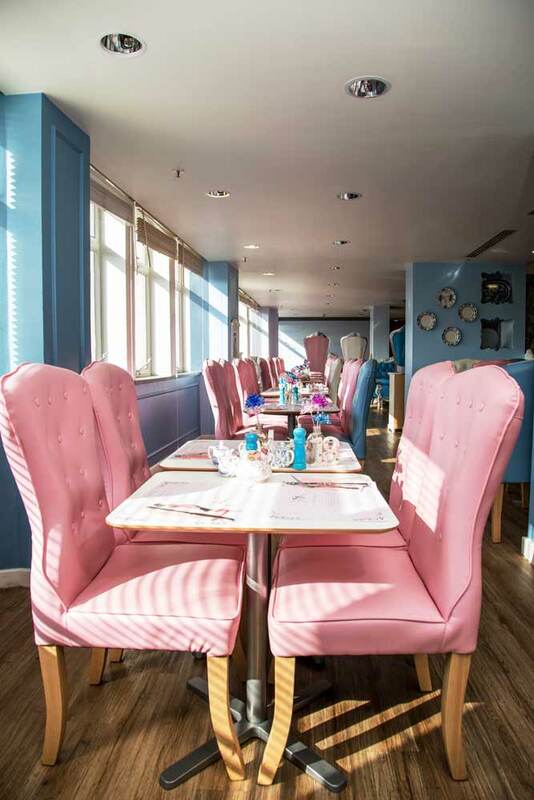 In February 2010, after months of creative planning and hard work, they opened their first English tea room under the brand The Tea Terrace which they created and believed would be a unique concept that will be appealing to both the locals and tourists visiting the United Kingdom. Today after many successful years, there are three branches of The Tea Terrace and more are planned both in the UK and abroad as there is huge interest for franchising The Tea Terrace concept from the United States, the Middle East and Asia. We are sure you will enjoy your experience at The Tea Terrace. And make sure you try our famous specialty: our delicious buttery scones.